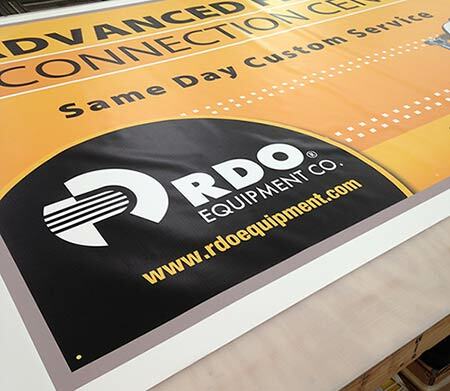 Full color banners offer an economical, full color solution for your next corporate event, trade show or interior sign needs. Our 13 oz custom banner is suited for indoor use or light-duty exterior usage. See 18 oz. Banner for Heavier Duty use in the outdoors.